60' Mural for Oakland Animal Services! 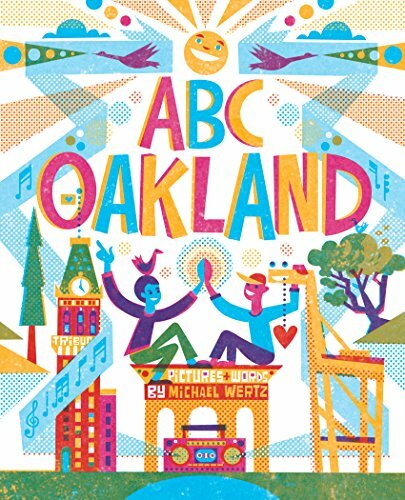 Dear Friendlies, I had the pleasure with working with Ron Rifkin at the Design Office and Daniel Swafford from the Montclair Village Association in creating street banners and this mural dedicated to sweet little Montclair Village in Oakland, California. Yesterday was the dedication ceremony. More about the mural (and the kind folks who made it happen) here. Here's the completed illustration. This image was used for banners that were (and are!) flying over Montclair. This is Pam Consear from Rare Bird and the Skyline High Art Club, who spent weeks and weeks painting the mural. Guess who came to the Dedication Ceremony? That's Daniel, Ron, and I, plus Oakland Mayor Jean Quan and Councilmember Libby Schaff.